In this Android data recovery app review, we will share you 5 best Android data recovery software in 2018, and show you a comprehensive yet rigorous assessment. 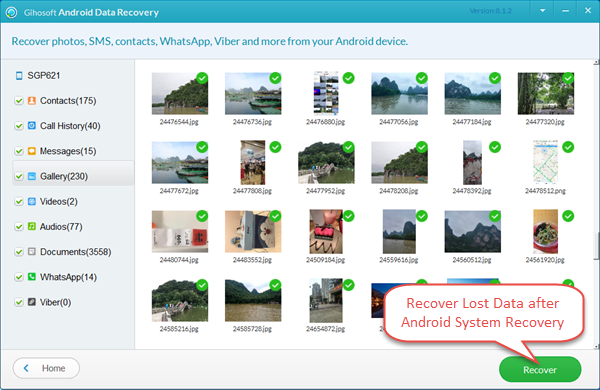 If you are looking for the most reliable yet efficient Android data recovery software to retrieve your lost photos, messages, contacts, etc. then read this guide to make the best choice based on your demand. Smartphone plays a more and more important role in our daily life. It is not merely because the uses of making phone calls, sending messages, taking photos, shopping, etc. 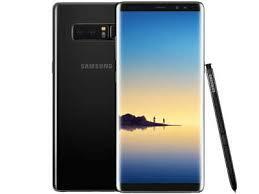 And much more than those, it keeps a large number of important files that we don’t want to lose, including photos, contacts, messages, notes, videos, some personal info as well as other valuable data. 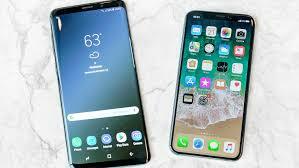 But nowadays, Android data recovery becomes one of the most hot topics among smartphone users, as there are lots of possible reasons for data loss on our portable Android phones, like device crash, completely reset, mistakenly formatted, accidental deletion, water damaged, etc. No matter how cautious we are, such situations do happen on our Android phone from time to time. Actually, the lost files didn’t really get deleted. They are just technically marked for deletion and invisible to us. To find those invisible files, you have to take advantage of Android Data Recovery tool to complete the job. And in this review, we will recommend you the 5 best Android data recovery software that we tested strictly from hundreds of data recovery apps. Now, read on this guide with deep attention and get the one you prefer to recover your precious files. 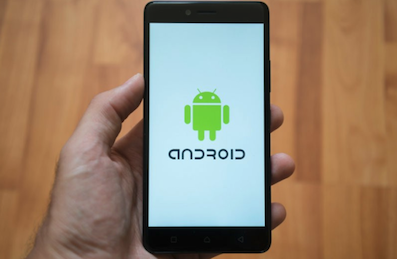 Since there are various kinds of Android data recovery tools in the market, how to judge which one is best suited your needs may confuse you a lot. Below are key principles of evaluating a good Android data recovery. The first criterion you should take into consideration is whether the software is virus-free and safe to use. 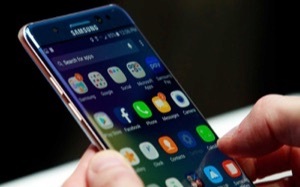 Otherwise, the files on your Android device may be damaged, or even raise privacy concerns. Also, a good Android data recovery should be qualified for retrieving as many file types as possible, like photos, messages, contacts, videos, movies, call logs, notes, calendar, WhatsApp messages, Line chat history, etc. If you will meet some questions when using the software, a professional technical support is quite necessary and important, especially for the PAID software. 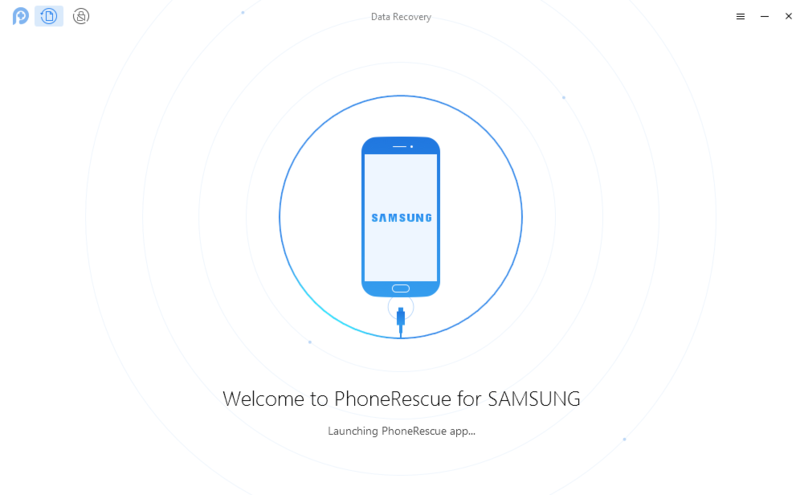 PhoneRescue has been trusted and recommended by millions of smartphone users for data recovery. 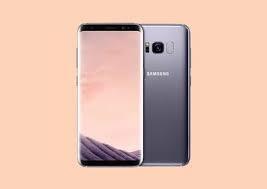 It has saved plenty of Android & iOS users from various data loss issues. 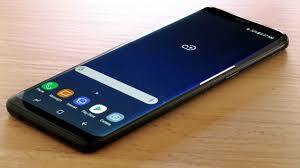 Three great highlights make PhoneRescue for Android stand out from so many recovery tools in the market: the world’s top success rate, the widest coverage of files and the easiest operation procedure. 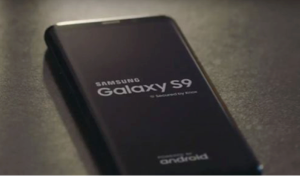 World’s Top Success Rate & 100% Secure – It has helped 5,700,000 Android users successfully retrieve their deleted or lost data. Widest Coverage of Files – It is the world’s ONLY software that supports recovering up to 31 file types, including photos, messages, contacts, music, videos and all your irreplaceable data. No matter what you want to recover, it helps you make it. Direct Recovery to Phone – It is also the ONLY software supports restoring deleted files directly to Android phone & tablet for instant use. Just like they were never lost. Fastest Recovering Speed – It applies the best technologies to give you the fastest scan, instant preview, and lightning recovery. It takes 5 minutes to get back 3000 photos and the whole recovering process just a few minutes are needed. You are also allowed to preview and selectively recover the files you really needed, but not all files. Easiest Operation – It makes complicated data recovery as plain as 3 clicks, no tech knowledge required. Save Locked Device – No matter your screen is locked with password, pattern or fingerprint, it can help you safely remove them without losing data. It won’t access, modify or erase anything in your device, all your data and privacy remain 100% secure. Step 1. Download PhoneRescue for Android and connect your phone. 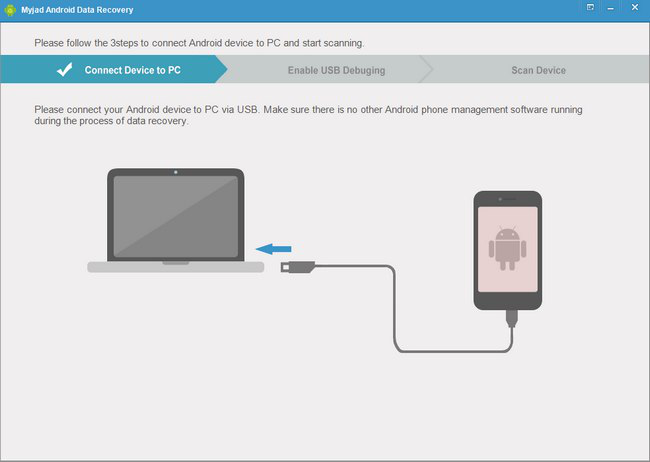 Free Download PhoneRescue for Android on your Windows or Mac computer > Launch it > Connect your Android phone to the computer via USB cable. Step 2. Scanning the deleted files on your device. Select the files categories you want to recover from your Android phone > Click on Next button on the right to scan those deleted files. If you just want to recover certain type of data, uncheck other file categories. Step 3. Select the files to recover. After scanning, all your deleted data will be listed here > Preview and select the data you would like to recover > Click the To Device or To Computer button at the bottom right corner to recover them. Wondershare Dr.Fone for Android is the second recommended data recovery tool that works well on both Windows and Mac. It provides a stable and fast recovery experience for Android users. 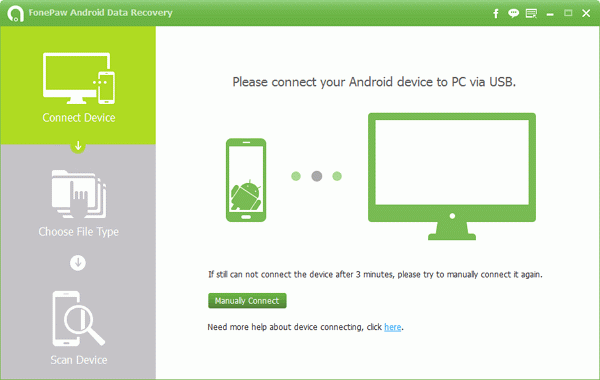 If you lost or deleted important data from Android devices, it is good choice for recovering your data. Supports various Android phones and tablets, such as Samsung, Motorola, HTC, LG, and several others. Supports various file types, including photos, messages, contacts and document. Recover data by scanning your Android phone & tablet directly. 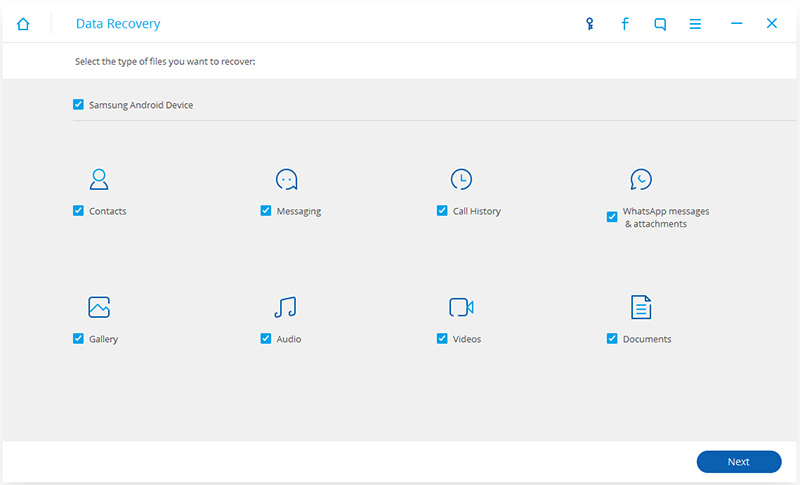 Preview and selectively recover what you need from your Android phone & tablet. Slow scan speed and complicated setup wizard. 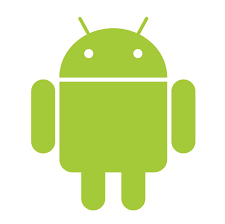 Some latest popular Android models are not supported. Gihosoft Android Data Recovery is suitable for recovering data from both Android phones and tablets, like Samsung, HTC, Motorola, Sony, Google, LG, Huawei and others. 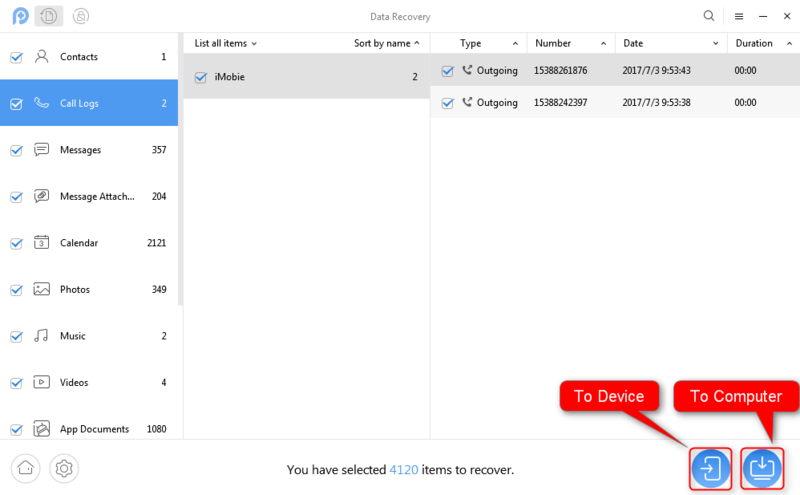 This easy-to-use Android data recovery software allows you to recover lost files in 3 simple steps: connect device to PC, scan lost files and recover files. If you prefer a super easy way to get back your lost files, this software can be one of the ideal choices. The phone has to be rooted first. MyJad is also a powerful yet efficient tool that you can use to recover lost files stored on your SD card inside the Android phone. No matter what situation happened on your Android phone, such as being stolen, rooted, dead, etc. 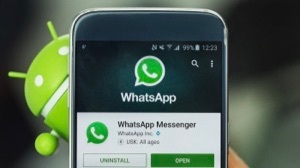 It helps you recover lost data including photos, SMS, contacts, videos and more with no effort. Compatible with most of Android phone brands & models, like Samsung, HTC, LG, Sony, Motorola, etc. Almost all deleted files on your SD card of Android phone can be previewed and recovered without hassle. Takes just a few minutes to finish the scan process. Need you to root the Android phone first. The contents stored on internal memory card of your Android can’t be retrieved. FonePaw is designed to help you recover deleted & lost photos, videos, audios, WhatsApp, SMS, contacts, call logs as well as documents from Android devices and SD card. 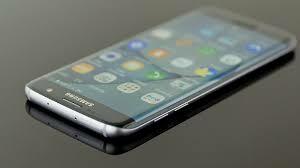 Both the existing and deleted data on your Android phone can be scanned and detected during the scanning process. This software is popular for its simple operation and efficiency. Supports multiple brand Android phones and tablets, including Samsung, HTC, LG, Google, Sony, Motorola, ZTE, Huawei, Asus, Acer, etc. 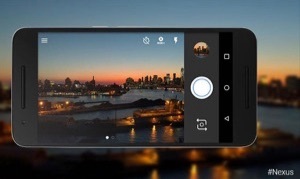 Scan and preview all files on your Android phone in a fast speed. Recover the lost documents in Word, Excel, PPT, PDF, HTML, ZIP, RAR and more. The range of supported file types is relatively limited. Through our tests and review, above 5 tools are the best Android data recovery software we found in 2018. Hope our recommendation gives you a good reference and helps you make a right decision. In addition, when such situations happen, act fast and turn to Android data recovery tool for help. Remember that don’t do any operation on your Android device until you get all lost files back. Otherwise, the lost files will be overwritten by new data and lose eternally. 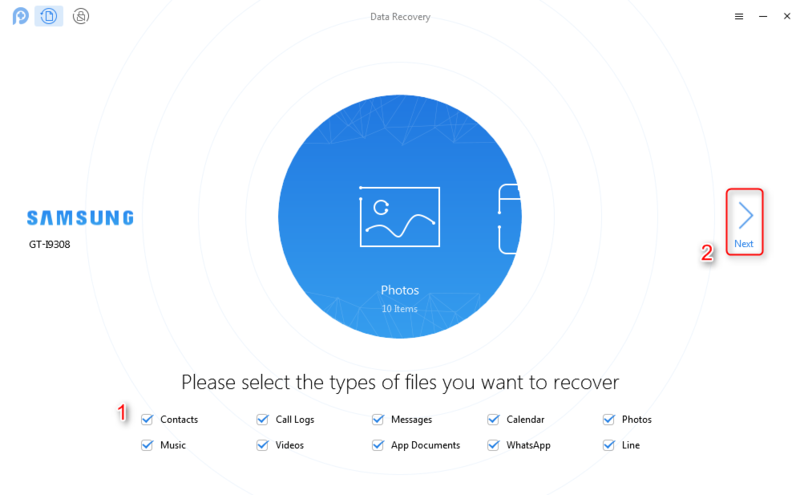 PhoneRescue is recognized as the #1 Android data recovery tool, and recommended by millions of Android users who have successfully recover deleted files even without backup. Compatible with both Mac and PC.